Phone Ford customer services by dialling their UK contact number 0203 564 4444 for information about their upcoming vehicle models, to book a test drive at your nearest dealer and for technical specifications of your car such as requisite tyre pressures. When you buy a new Ford car you can add optional extras to your build including heated seats, ceramic brakes and leather interiors. Furthermore if you added roadside assistance to your package when purchasing your Ford vehicle you should dial this number to report a breakdown so that they can send an affiliated mechanic to your location. Ford customer care are available 7am-7pm Monday-Saturday so please do not attempt to phone them on Sundays, you should also note that these opening hours may be reduced on UK bank holidays. Calls to their helpline number 0203 564 4444 are charged at the same rate as calls to other local area code numbers, therefore you can contact Ford for free if you have inclusive minuted remaining on your monthly tariff. Contact Ford on their credit support phone number 0345 712 5490 to request a finance loan to purchase a vehicle. You may call this helpline to find out their annual APR interest rates and how much you will need to deposit to secure the motor car of your choice. Furthermore existing finance customers can call this number to pay back their loan early, to upgrade their model and to report financial difficulties which mean you are unable to meet your repayment deadline. Deposit your savings with Ford by calling their Money division contact number 0345 266 1231 where you can also check your balance over the phone, confirm their AER interest rates and to check when you can withdraw your money as there may be restrictions on each of their financial products. You can even open a tax-free savings ISA with Ford however please check how many accounts you are allowed to open. Contact Ford Insure on their dedicated phone number 0330 123 5047 to get a quote for car insurance, to renew your existing policy and to cancel your cover if you have found a better provider. If your vehicle is involved in an accident or you have been hit by a Ford driver you can call this helpline to make a claim, similarly you may track the progress of existing claims through this customer service division. You can also phone this helpline to enquire about extended warranty policies to protect against the cost of vehicle repairs after the standard expiration date. Contact the Ford Motability scheme by dialling their national phone number 0345 604 0019 to get the price list for their accessible vehicles. These cars are specifically adapted to help you drive with your disability therefore they come with a range of options including wheelchair spaces, ramps and hand controls. Be aware that the price of your adapted vehicle will depend on how much Disability Living Allowance you claim from the UK as well as whether you receive other types of benefit relating to your disability. 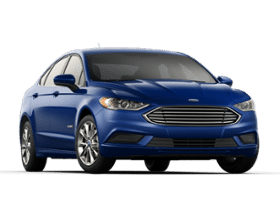 Ford Rental can be contacted on their helpline number 0844 257 0909 (7p/min + access charge) where you can hire a car or van over the phone. You can choose from their vast range of vehicles and request that they deliver your rental car to your home address if you do not live in close proximity to an affiliated dealership. You should also call this helpline for a replacement rental car if your current vehicle has broken down, however damages caused by careless driving will be penalised via the loss of your deposit. Please be aware that this is a business service number which is charged at 7p per minute plus your network operator’s access charge which may be significantly higher for mobile customers. Vignale customers can contact Ford through the OneCall phone number 01327 306 620 to book your next service, to request mechanics pick up your vehicle from your home address and to add accessories to your car. Furthermore if you are experiencing technical faults with your car their 24-hour customer service team can advise you on how to repair the issue. If you have previously bought a Ford car you can call this helpline to upgrade to their Vignale package which provides the benefits outlined above. Commercial customers can phone this hotline number 0345 723 2323 to purchase Ford Transit vans for their business, alternatively you can contact them to select from a variety of company cars from their extensive range including the Mondeo, Focus and the S-Max. If a single vehicle in your fleet suffers from a technical fault you can phone this number to get a replacement courtesy car whilst the repairs take place. Large corporate clients should also dial this number to amend their existing contracts if more cars or vans are required. Similarly you should also notify Ford if your business is taken under new ownership and if you have changed your company address. Ford can be contacted in several ways including by letter and email if you would prefer to get in touch with the car manufacturer in writing. Furthermore you can use their social media profiles for details on the latest models and to message customer service personnel. Online messages can be sent to Ford by using their UK email address UKCRC1@ford.com, here you can send general enquiries and request technical specifications for your vehicle. You can also submit evidence pertaining to an extended warranty or car insurance claim via this service along with feedback about your car. 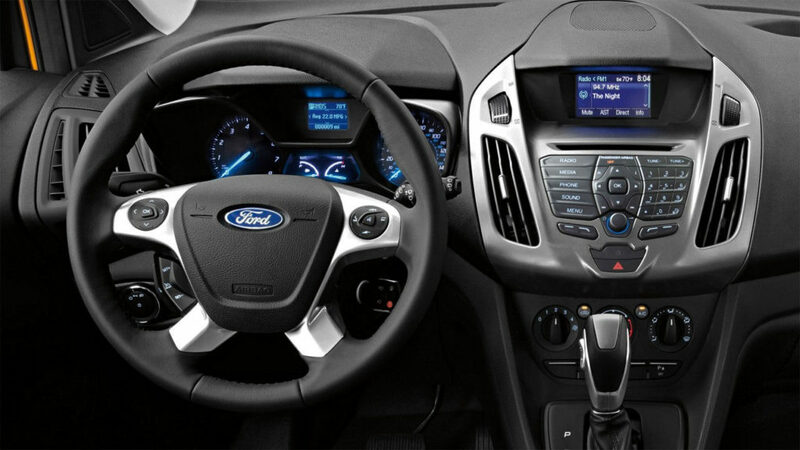 Like most major car manufacturers Ford has a large online presence through popular social media channels. They use these to advertise their upcoming vehicle models and prices from their official affiliated dealers, in return they permit customers to message these profiles with general enquiries to be answered by their customer service staff.